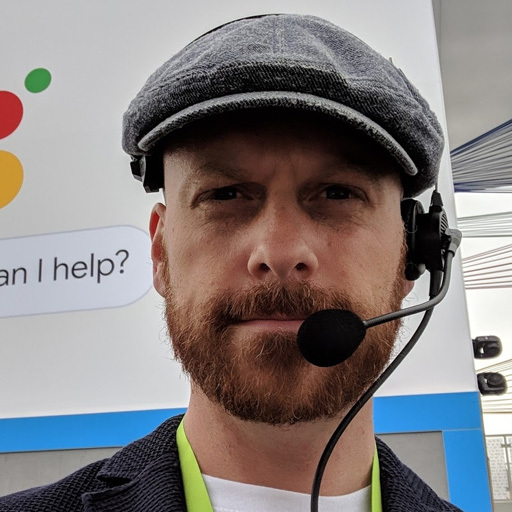 Nicholas Whitaker is the Training and Development Manager at the Google News Lab a global team dedicated to working with journalists to provide training, collaborate on industry challenges, and support innovation in the newsroom. The News Lab forms part of the Google News Initiative an effort to work with the news industry to help journalism thrive in the digital age. Nicholas has been at Google for over 7 years, providing in-person training and educational programs, as well as adult-online learning initiatives, reaching more than half a million journalists worldwide.Before joining Google in 2010 Nicholas spent the prior decade producing, directing, editing, and shooting videos and still images for news, commercial, entertainment and advocacy media while also teaching courses in video production, new media, and communication theory as an adjunct professor at Eugene Lang College - The New School for Liberal Arts, and Marymount Manhattan College in New York City.